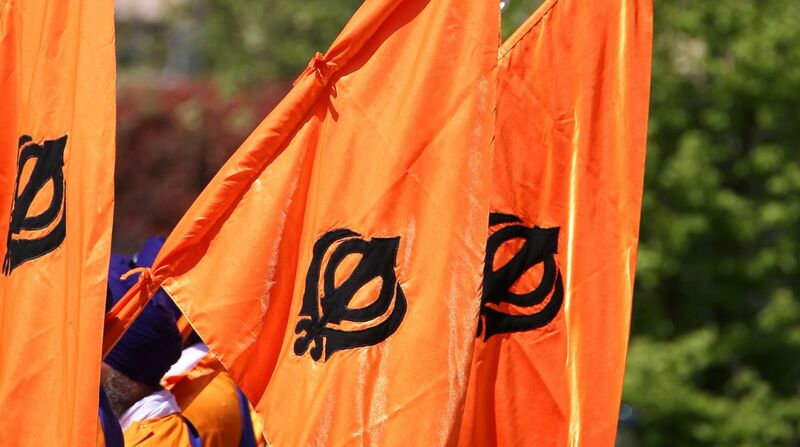 India is believed to be quite upset with the United Kingdom for its refusal to ban a pro-Khalistan rally to be held at Trafalgar Square in London on 12 August. External Affairs Ministry spokesperson Raveesh Kumar on Thursday confirmed that India had conveyed to the UK Government in unequivocal terms that the proposed rally was a ‘‘separatist activity which impinges on India’s territorial integrity’’. It has also been pointed out to the UK authorities that the rally sought to propagate violence, secessionism and hatred. ‘’We also expect them (UK) to take into account the larger perspective about the relationship when they take a decision in such matters,’’ the spokesperson added. However, New Delhi was also assured that should a protest contravene the law of the land, police have comprehensive powers to deal with activities that spread hate or deliberately raise tensions through violence and public disorder. But India is not convinced with the argument advanced by the UK authorities. On record, however, the MEA spokesperson did not agree with a suggestion that there had been a downslide in India-UK relations in view of the 12 August rally as well as other developments like New Delhi’s pending requests with London for the extradition of Indian fugitives Vijay Mallya and Nirav Modi. The proposed rally has been organised by the US-based separatist group, Sikhs for Justice, to call for a “referendum” on creation of ‘Khalistan’. It is said to have received support from elements in Pakistan as well. 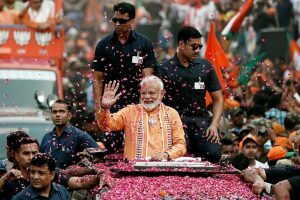 The MEA spokesperson said the government was aware that such anti-India rallies were proposed to be organised by secessionists in some other countries as well. New Delhi had written to its missions in some countries to take up the matter with their host governments.